Welcome back to our Book Study on Guided Math by Laney Sammons. I’m glad you decided to come back for our discussion on Chapter 2. What do you think is one of the most important Foundational Principles of Guided Math is? I think one of the most important Foundational Principles of Guided Math is Modeling and think-alouds, combined with ample opportunities for guided and independent problem solving and purposeful conversations, create a learning environment in which students’ mathematical understanding grows. I agree that it is very important for teachers to model and provide think-alouds during math. We model and provide think-alouds during reading and writing throughout the day. But for some reason, many teachers do not bring the modeling and think-alouds into math. Often time, because of time teachers accept an answer and move on. It is so important for students to realize that there is not just one right way to solve a problem. I use the phrases “So I was thinking…” or “Watch me as I…” all of the time during math. I sometimes cringe over how many times I actually say these phrases during the day. “So I was thinking, there might be a different way to solve this problem.” After solving a problem, I also might say, “Watch me as I solve this problem in a different way.” It’s funny how sometimes your kids become a mini you. I hear my kiddos say these phrases all the time in class and at home. I love when the students realize that you can solve a problem using more than one approach. In the beginning of the year, many of my kids would argue with each other and tell each other they were wrong if a different approached was used. Now, at the end of the year the students are so excited when they have a different approach than another student. Growing up I. HATED. MATH! I admit it. The teacher would stand up in front of the room and show us how to solve the problem. There was only one way to solve the problem, her way. If you did the math a different way, you were wrong. I remember going home and my dad explaining a math problem to me. I would get upset and argue with him that he was wrong, it wasn’t the way my teacher solved the problem. Another Foundational Principle of Guided Math that I think is important is Learning at its best is a social process. I think it is extremely important that students get the opportunity to talk about math. Many students lack vocabulary. Not only do students have poor vocabulary skills in reading and writing, but also in mathematics. 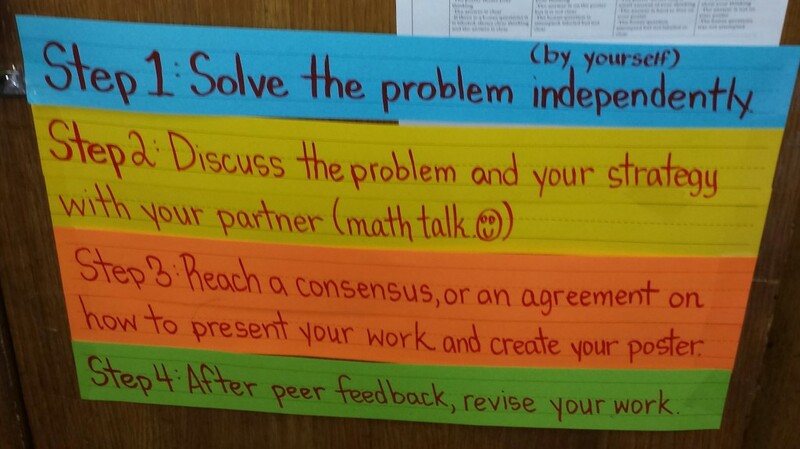 Students need to work in partners or in groups as they work on problems. 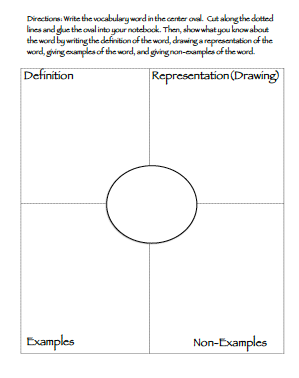 Working and talking with others helps students to develop vocabulary and math language. Students learn to listen to each other’s ideas and see the different approaches their classmates take to solve a problem. 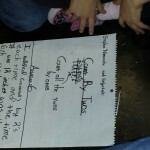 Here are 3 different approaches used to solve the same problem. One way I promote math being a social process is by working on math investigations or exlemplars. 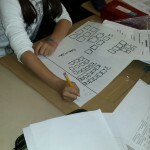 See my post on math investigations part I and part II here Part I and Part II. My kiddos absolutely love working together to solve a problem and creating a math poster. As you walk around and listen or coach in, it is amazing to hear the kids discuss how they solved the problem and which approach they would like to present to the class. Here is a picture of my chart for kids to refer back to when working in partners or when completing a math investigation. 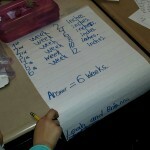 It did my heart proud when my Superintendent was observing my math lesson and my kids shared some of their approaches. One partnership said, “We used the standard algorithm to show regrouping.” Another partnership said “We used a different way! We drew quick pictures with base 10 blocks to show regrouping.” My superintendent was impressed to say the least. I do think that my students feel that they are members of a mathematical learning community. 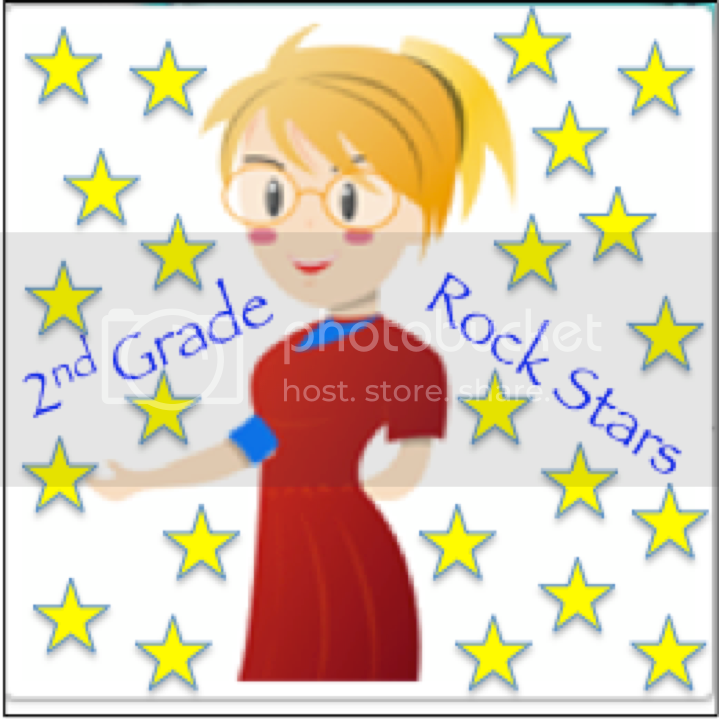 Students share their work by going up to the Smartboard or presenting work to the class. I try to make every student feel that they have something to contribute to math class, that everyone can learn the concept. Students work in partners everyday at some point during math. They still have some independent work but often have to share their work with a partner later. As I walk around the class, there are days that I hear the kids arguing, but when I get closer to them I notice that the kids are arguing about math and who is correct and why. We work together to share ideas and then see which approach works better and why. I try to establish that no one has a better idea in math, but sometimes one approach or strategy works better than others. 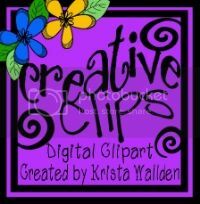 Here is a freebie for you! 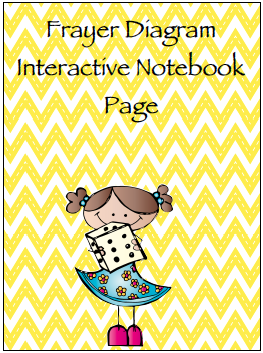 Click below to download the Frayer Diagram Interactive Notebook page. Thanks for stopping by and saying hi. Do you think that your kiddos feel like they are part of a mathematical learning community? Remember to hop on through to all of the other blogs today. Don’t forget to come back next week when we discuss chapter 3 in Guided Math by Laney Sammons.